Sub Lieutenant was a dominant all-the-way winner of the Irish Daily Star Chase at Punchestown. Rachael Blackmore enjoyed an armchair ride on the 8-11 favourite, who was having his first start since running twice at the Galway Festival in early August. The nine-year-old, trained by Henry de Bromhead, shrugged off the challenges of Outlander – owned like him by Gigginstown House Stud – and Sandymount Duke to beat the former by nine lengths. Sub Lieutenant could now head to Down Royal for the JNwine.com Champion Chase in which he was fifth last November. “I’m delighted. 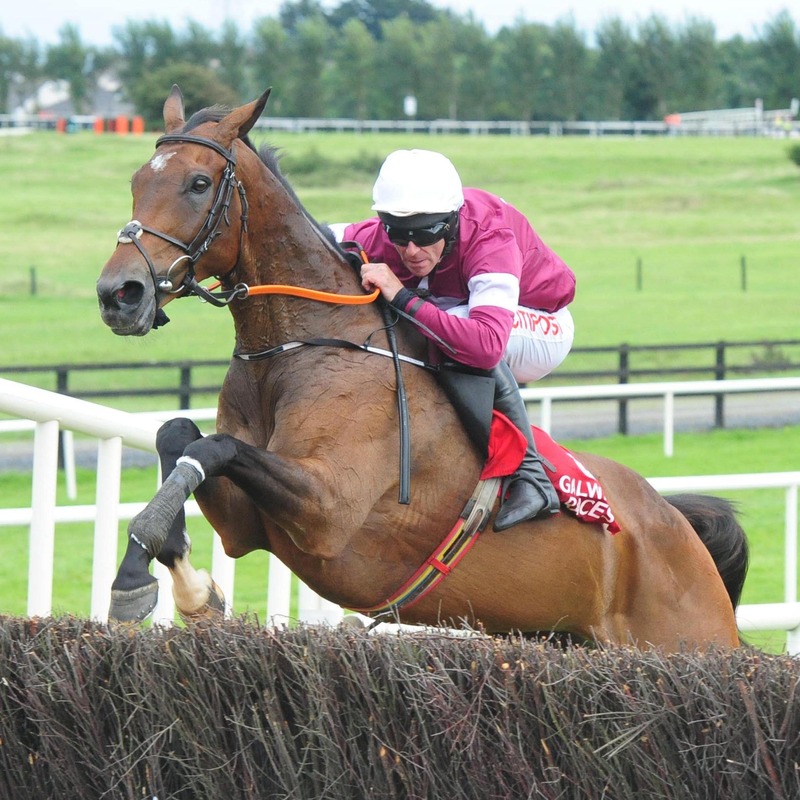 He jumped brilliant, and it was a super ride from Rachael,” said de Bromhead. “He loves that ground, touch wood, and he seems good. He has form on softer, and he’ll handle most types, but probably doesn’t want it bottomless to be at his best. “It’s great to have him back in winning form again. “We’ve Leopardstown at Christmas – there is the Savills Chase there – and you can often get good ground there. We’ll see. Sub Lieutenant was given a quote of 50-1 for the Magners Cheltenham Gold Cup and 25-1 for the Ryanair Chase with Paddy Power. It was a double for all connections, because they had taken the opening Punchestown Members Club Maiden Hurdle with newcomer Milliner (3-1).